Parman & Easterday can help you understand the types of legal tools that you need to create a comprehensive estate plan. We also offer guidance on circumstances where a will isn’t enough to accomplish your goals for protecting your assets and loved ones. You should give us a call today because everyone needs a personalized estate plan specific to their situation. A last will and testament doesn’t protect assets: A will simply specifies who should inherit money or property after you are gone. It does not do anything to ensure that your wealth is kept safe so it can be distributed to your heirs or beneficiaries. You could end up losing your wealth late in life if you need costly medical care, or your wealth could be taken as part of Medicaid estate recovery after your death. If you have irresponsible heirs or beneficiaries, the entire inheritance you leave to loved ones could be lost. Other tools can give you the opportunity to protect your hard-earned money and property. 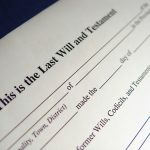 A will provides little control over what happens to inherited asset: Generally, when you make a last will and testament, you simply specify who inherits wealth. The assets can be transferred to the designated heirs or beneficiaries and they can do whatever they’d like with it. In some cases, however, you may want to have much more control. For example, you may want to ensure that money you leave behind is used to pay for a college education for your children or that money you provide in a will is not spent too quickly. Specific provisions in a trust can provide more detailed, enforceable instructions for what happens to the property you leave behind. Assets must pass through probate: In general, if you leave money to loved ones in a last will and testament, the assets have to pass through the probate process. This process can be both time consuming and expensive. It can also be stressful for loved ones to be forced to go to court to collect their inheritance. And, it is not a very private process. 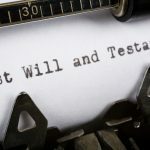 By contrast, passing assets onto heirs through other estate planning tools instead of by using a last will and testament, can facilitate the transfer of wealth outside of probate. This is often better for everyone involved, as the asset transfer can take place quickly, cost-effectively, and without an invasive, time-consuming and expensive court process. 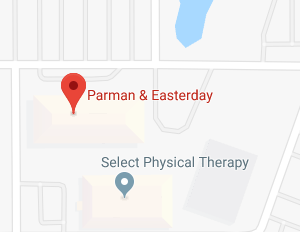 Parman & Easterday will assist you in identifying other tools that you should use, such as trusts, payable-on-death accounts, joint ownership, and inter vivos gifts to help you to facilitate the transfer of wealth. We can also help you to effectively create the legal documents you need to protect your family and future. 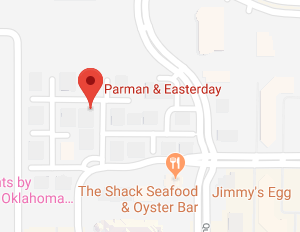 Oklahoma City estate planning attorneys at Parman & Easterday will listen closely to your goals for estate planning and help you to make the necessary plans to secure your legacy. To find out about the personalized assistance our legal team offers, join us for a free seminar. You can also give us a call today at (405) 843-6100 or (913) 385-9400 or contact us online to get your plans underway now. 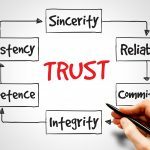 What Rights Do I Have As a Beneficiary of a Trust? 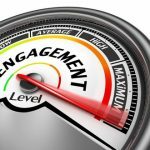 What Happens to Assets If My Spouse Remarries after My Death? What Can a Beneficiary Do If a Trustee is Non-Responsive? The information on this Oklahoma Attorneys & Lawyers / Law Firm website is for general information purposes only. 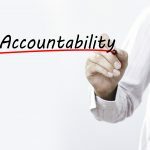 Nothing on this or associated pages, documents, comments, answers, emails, or other communications should be taken as legal advice for any individual case or situation. This information on this website is not intended to create, and receipt or viewing of this information does not constitute, an attorney-client relationship.